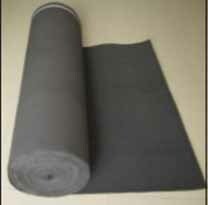 Two types of Underlayments, standard underlayment and premium underlayment. 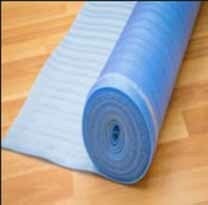 Standard Underlayment is 12 mil (3mm) EPE with one side 0.04mm Polyethylene film for better moisture protection regular uses. 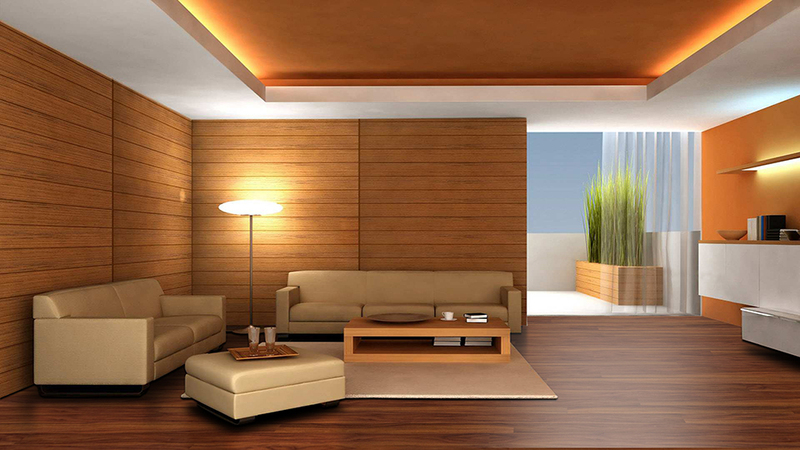 Any click planking hard surface, including Laminate Bamboo, Engineered, Solid, Vinyl. Premium Underlayment is 12 mil (3mm) EVA with one side 0.04mm Polyethylene film for better moisture protection and sound improvement. Any click planking hard surface, including Laminate, Bamboo, Engineered, Solid, and Vinyl.